Portable Toilet Hire, Urinal Hire, Toilet Trailers & Shower Trailers. 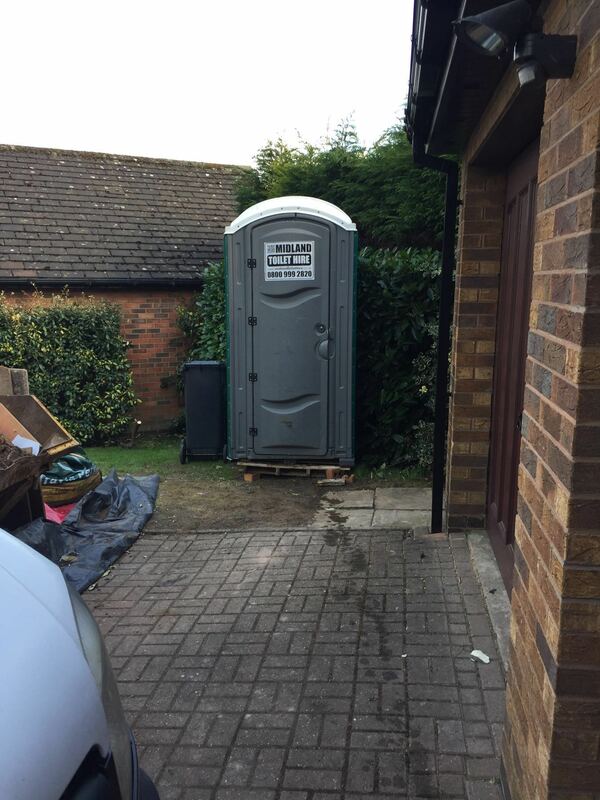 Portable Toilet Hire Warwickshire – Toilet Hire in Warwickshire, The most affordable, yet comprehensive portable toilet hire company in Warwickshire. 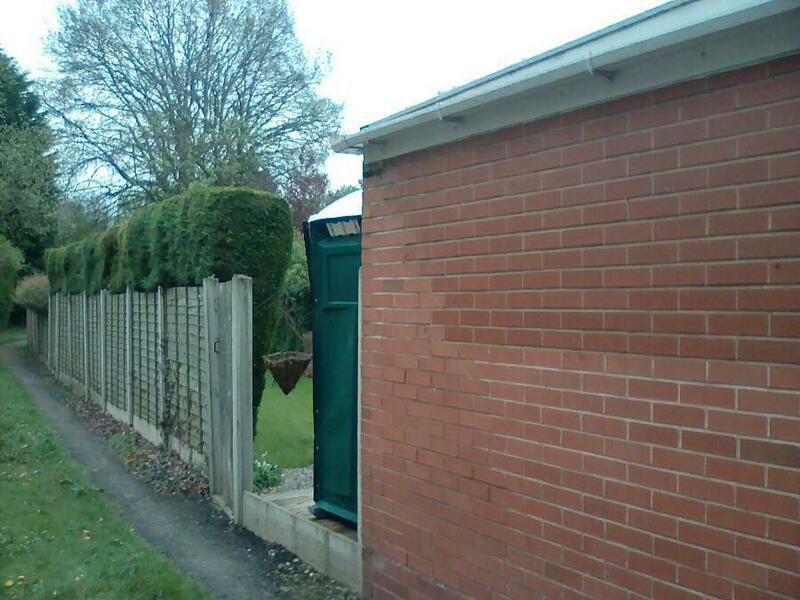 We provide all of Warwickshire with complete, comprehensive, portable toilet hire services. 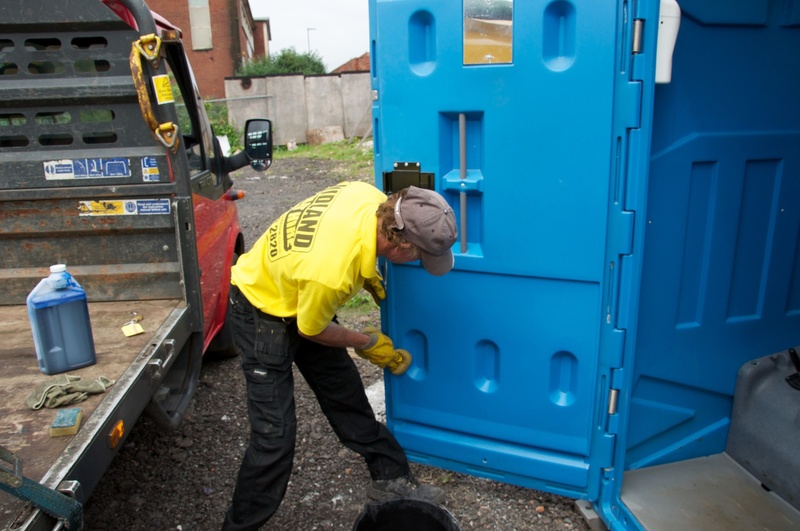 Whether you are battling natural disasters, hosting large public events, or need a portable toilet for your construction sites, Midland Toilet Hire has the ability to meet your portable toilet hire needs. Midland Toilet Hire has a mobile fleet of portable toilets, trailer mounted toilets and showers ready for your call. 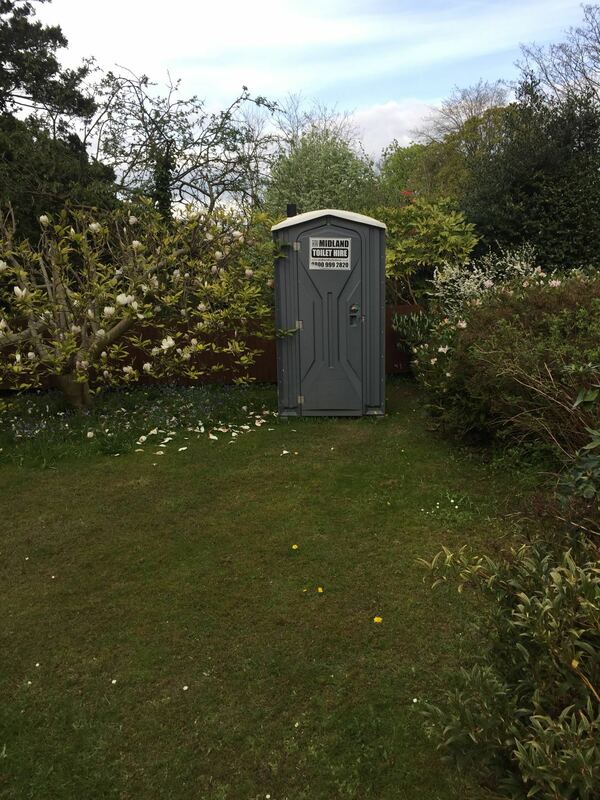 Warwickshire Portable Toilet Hire for Special Events. Located in the Middle of the United Kingdom, whether you’re planning a camping trip, a wedding, or even hosting an outdoor concert, Midland Toilet Hire is ready to deliver portable toilet hire and even portable showers to meet your needs. 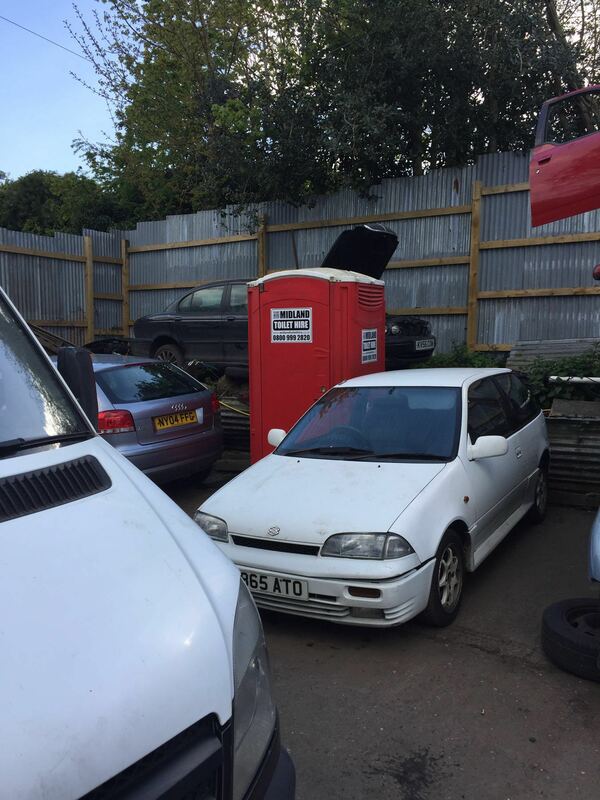 There are a few factors to consider that can affect the total portable toilet Warwickshire. What is the length of my event, hours, days, weeks, months? The length of time the unit will actually be in use directly effects how many toilets you might need to order. Weekend event portable toilet hires are typically delivered on a Friday and picked up on Monday. Expect a surcharge for Saturday or Sunday deliveries. Consider your audience, will they feel more comfortable with flushable portable toilet? A flushable portable toilet will cost more than the non-flushable standard toilet. Keep in mind local laws and regulations, for large events you may need to hire an accessibility portable toilet. The standards that have been outlined by the HSE’s purple book. 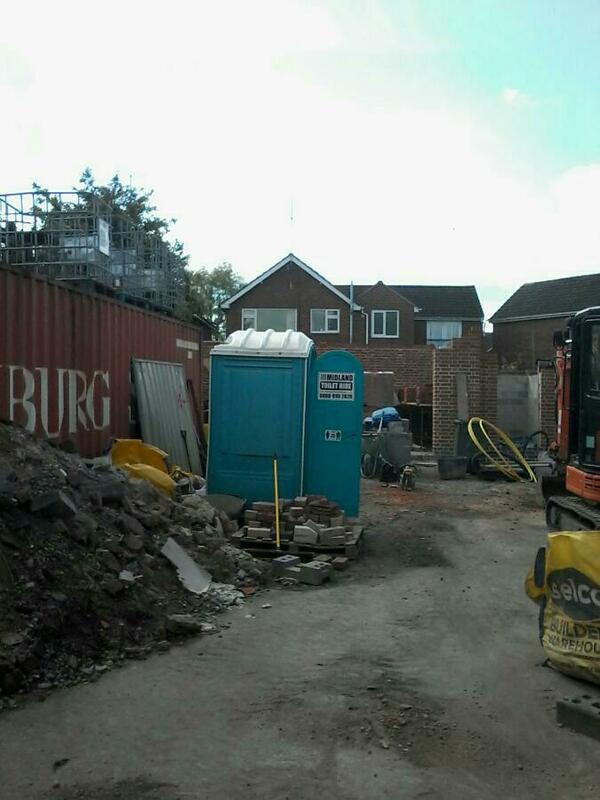 If you are on a construction site you will need to follow the Health and Safety executives guidance to welfare on a contruction site requirements for the number of portable toilet hires needed on-site.